Many thanks, Doug, for your positive comment!! 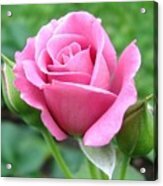 Will, a really beautiful pink Rose portrait. Very grateful for your comment, Juergen!! Beautiful rose capture Will ... love the colors and limited dof! 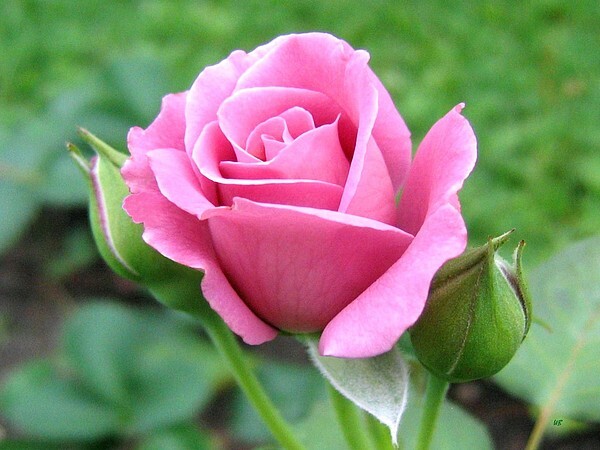 Beautiful capture of this beautiful pink rose!! Very beautiful capture, Will. Gorgeous color - and I never tire of seeing a beautiful rose. An elegant floribunda Angel Face rose growing in the Okanagan Valley of British Columbia, Canada. 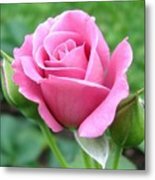 "Angel Face Rose"